JCB announced that its North American dealer network is expanding with the addition of Meridian JCB, a division of Meridian Utility Equipment Sales. The new JCB dealer will sell and service new and used JCB equipment from its location at 1315 Vinci Avenue in Sacramento, Calif.
"Meridian Utility Equipment Sales has proudly supported Northern California's utility, construction and rental sectors since 1986," said Chris Watson of Meridian Utility Equipment Sales. "We're excited to bring together our experienced team with one of the world's leading construction equipment manufacturers, to offer innovative JCB machines, great support and expert financing to customers in Northern California." Meridian Utility Equipment Sales has sold and serviced equipment in Northern California since 1986. 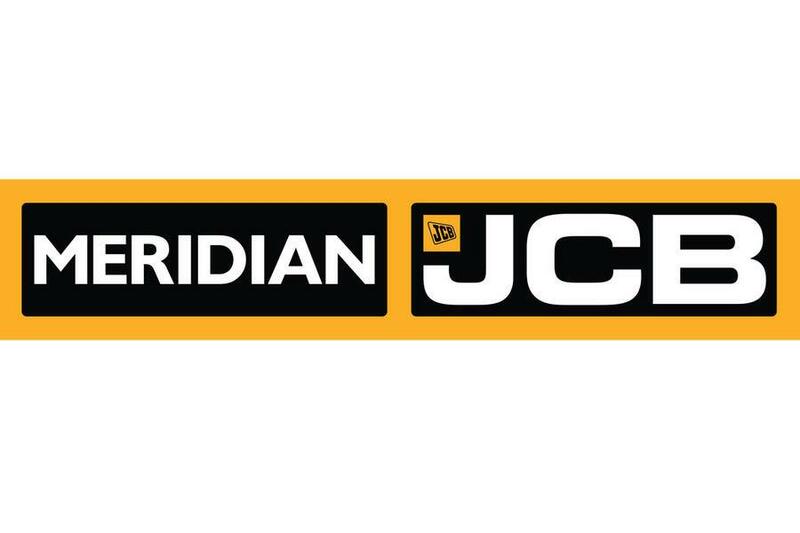 The new Meridian JCB will sell and support JCB utility and earthmoving equipment, including compact excavators, backhoe loaders, skid steers, compact track loaders, telehandlers, large excavators and wheel loaders. Meridian JCB will also carry the JCB Teleskid, the first skid steer or compact track loader with a telescopic boom, allowing it to lift higher, reach further and dig deeper than any skid steer on the market. Learn more at https://meridianutilityequipmentsales.com/jcb. "For more than 30 years, the Meridian Utility Equipment Sales team has worked closely with their OEM partners to provide the machines their customers' need and the support to keep them moving," said David Hill, vice president West Coast for JCB North America. "Like JCB, they anticipate customer challenges and work hard to find just the right equipment to offer the most effective solution. We look forward to working with the new Meridian JCB team and helping their customers understand the how JCB machines can help them be more productive and profitable."